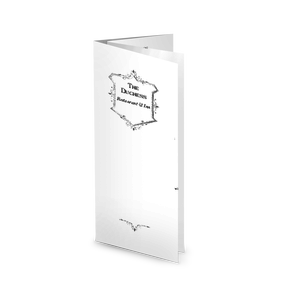 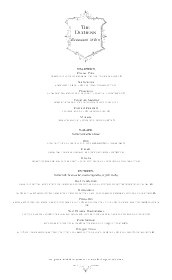 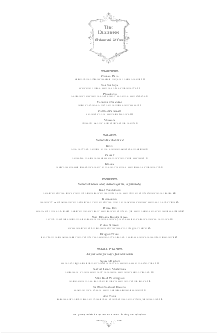 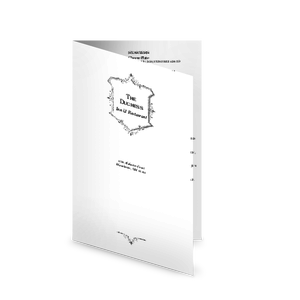 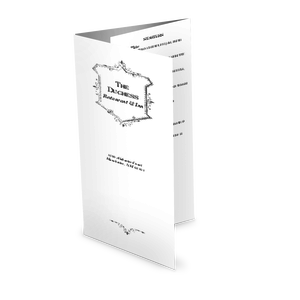 The British Fine Dining menu in legal size is a formal dinner menu template for a contemporary restaurant. 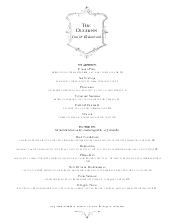 An ornate coat of arms frames the restaurant name at the top, and menu items display in formal black fonts. 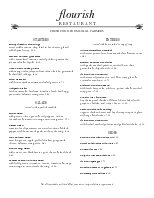 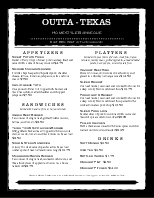 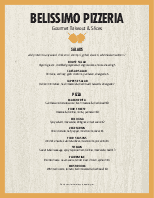 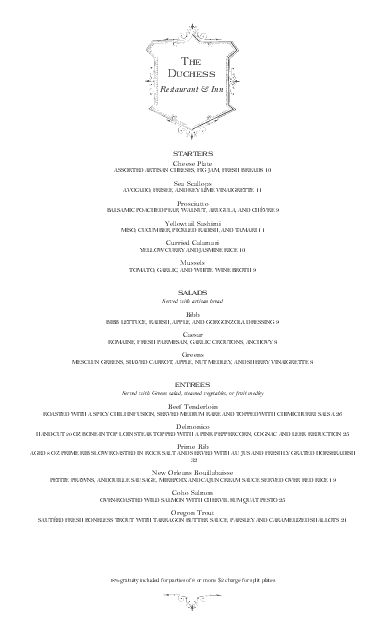 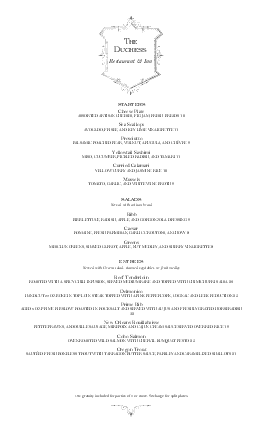 This menu can be customized with your bistro cuisine using the online Menu Editor.